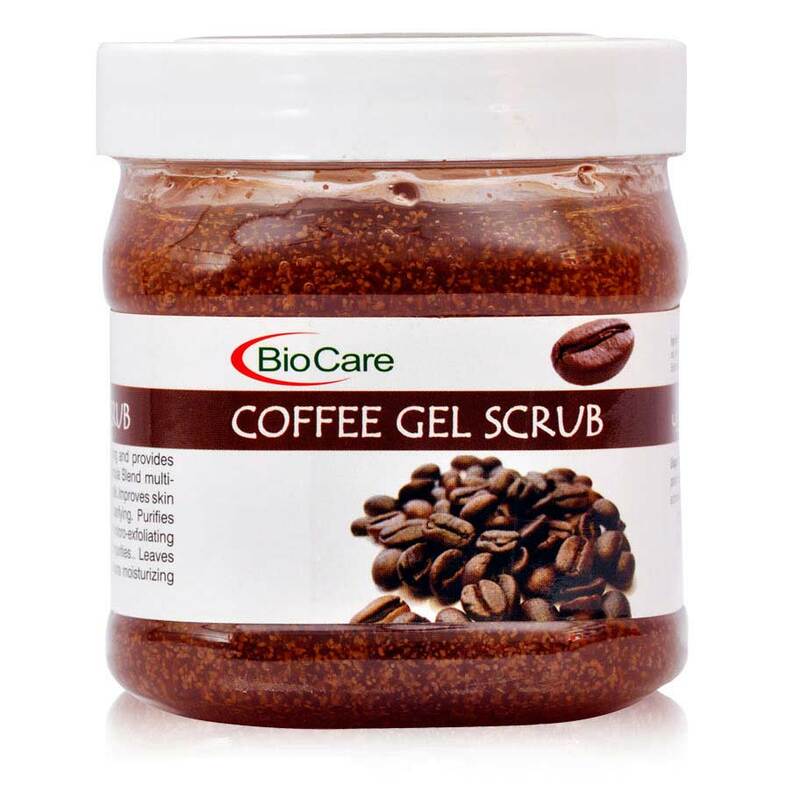 Bio Care Bio Care Coffee Gel Scrub The soft scrub gel goes beyong massaging & provides visibly firmer & smoother skin. 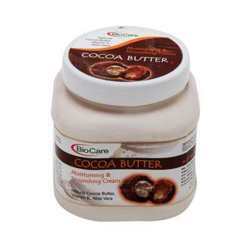 This scrub helps you in deep cleansing, exfoilating & clarifying, which in result stimulates healthy circulation. 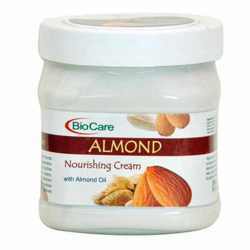 It leaves your skin healthy, clear & spot free. Product #: Regular price: Rs.450INR169(Sale ends 01 January ) Available from: DeoBazaar.com Condition: New In stock! Order now! The soft scrub gel goes beyong massaging & provides visibly firmer & smoother skin. 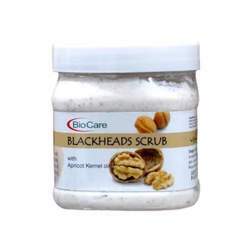 This scrub helps you in deep cleansing, exfoilating & clarifying, which in result stimulates healthy circulation. 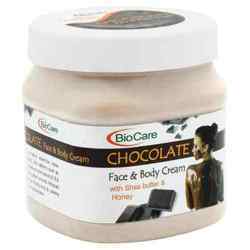 It leaves your skin healthy, clear & spot free.